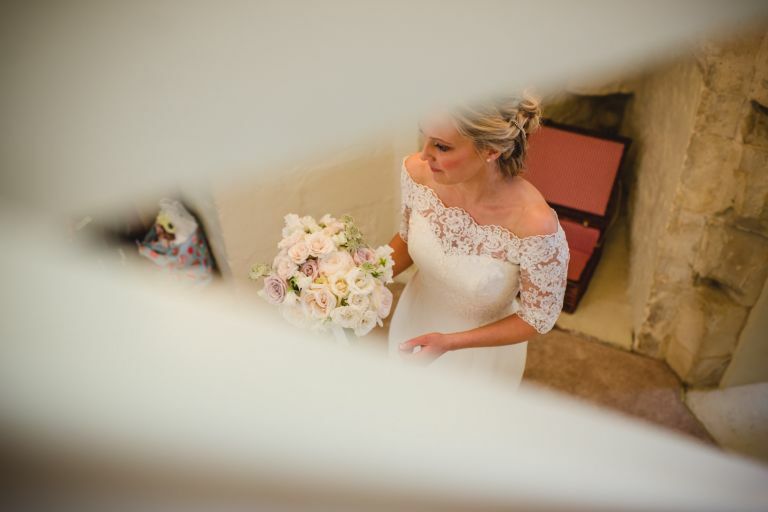 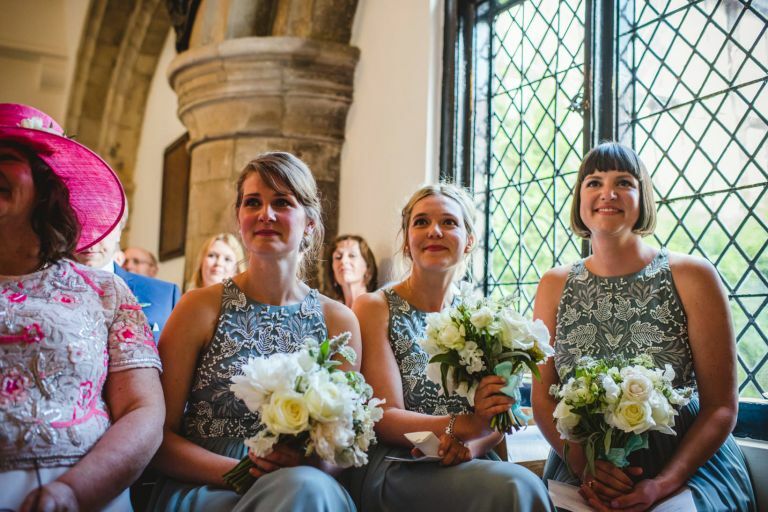 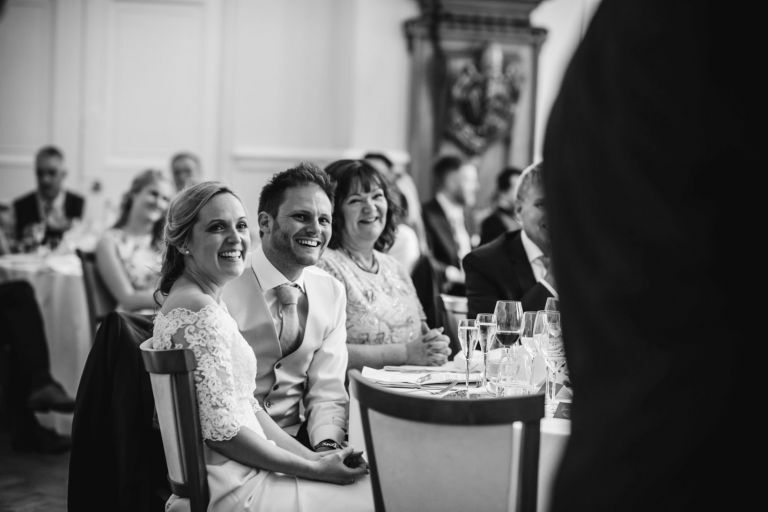 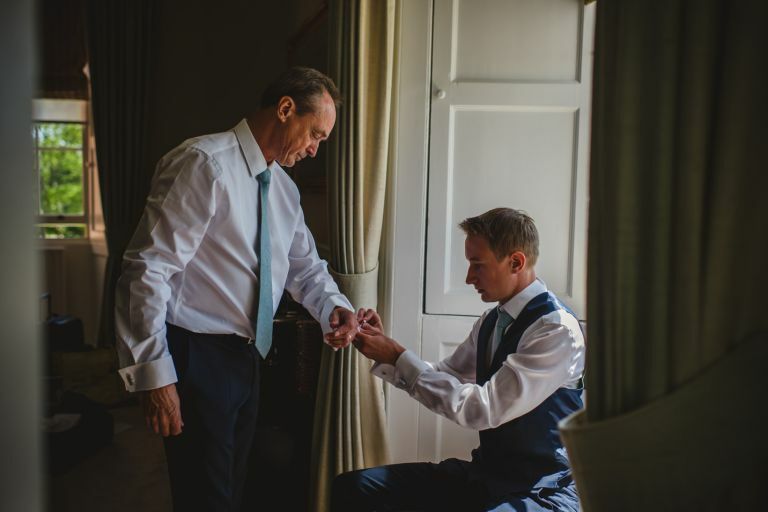 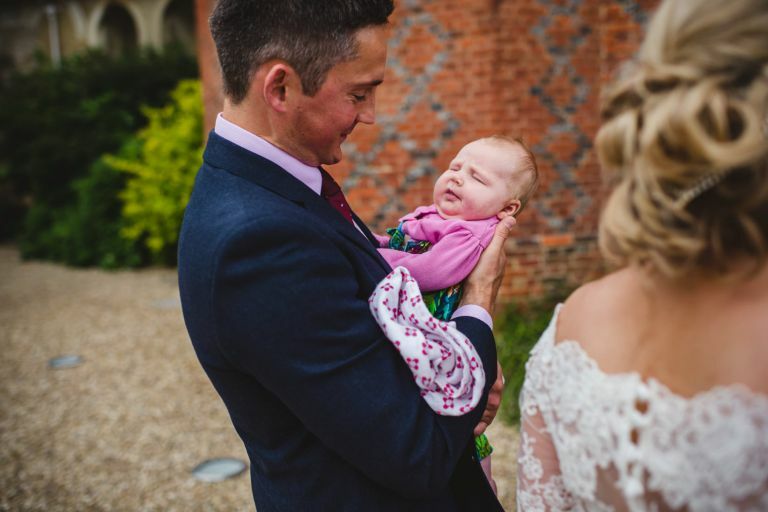 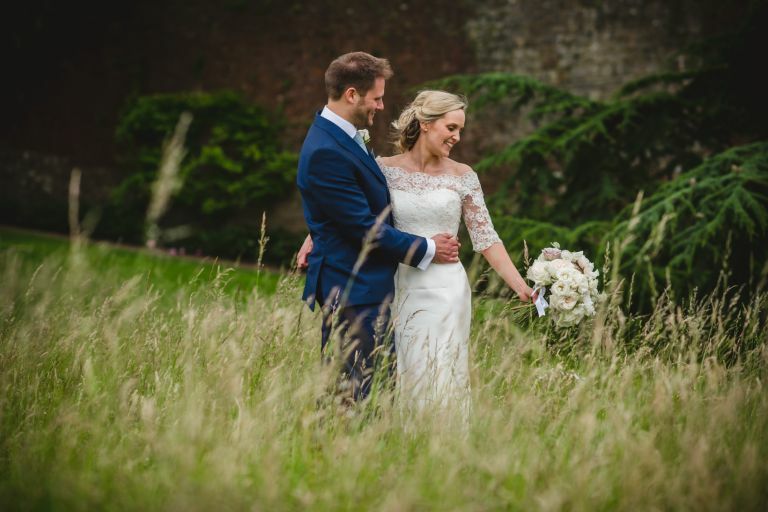 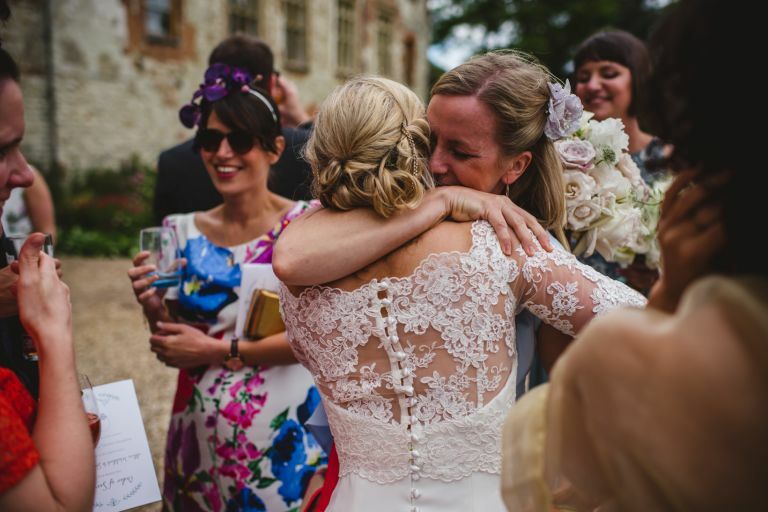 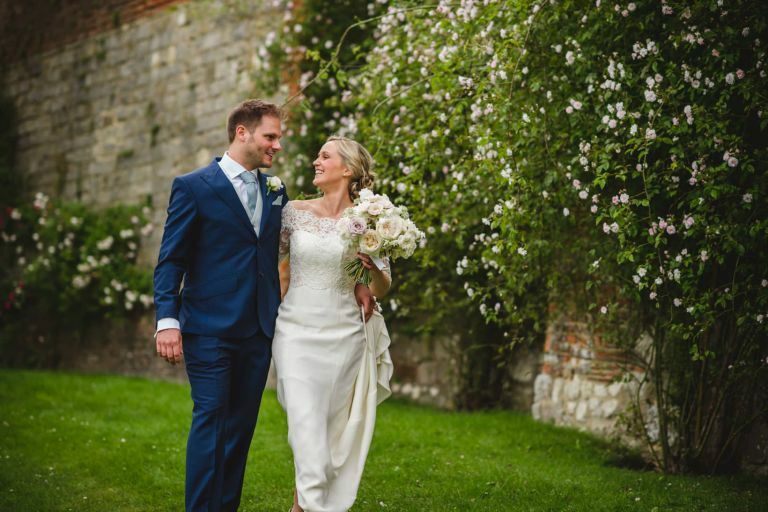 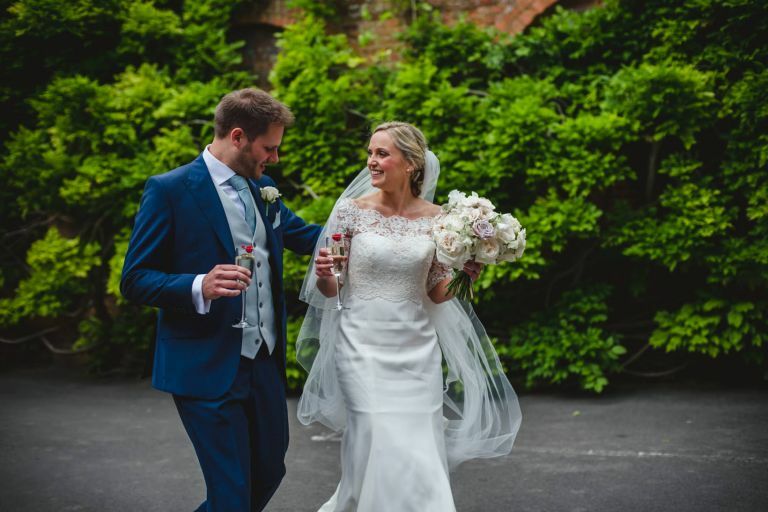 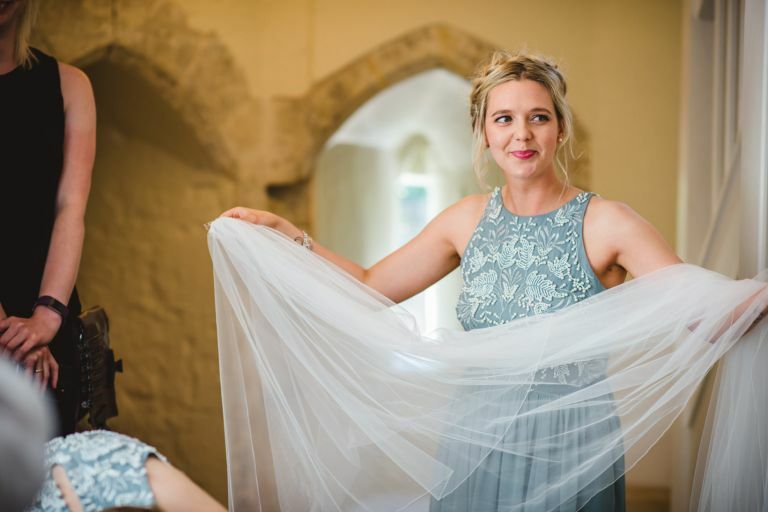  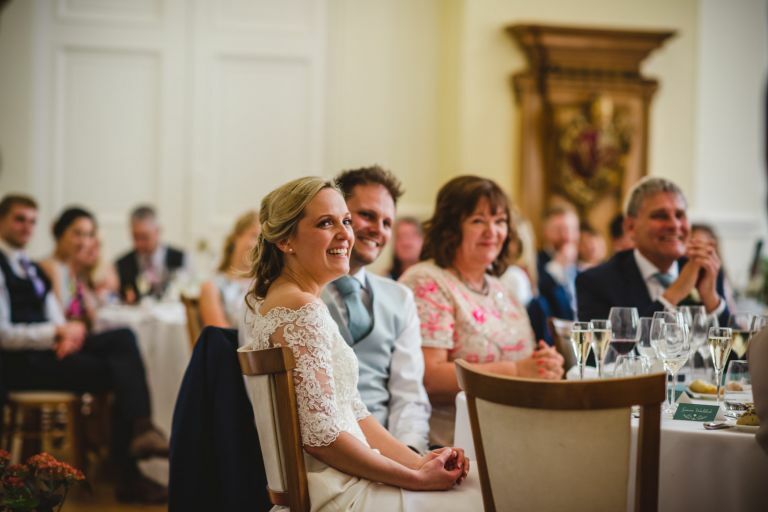 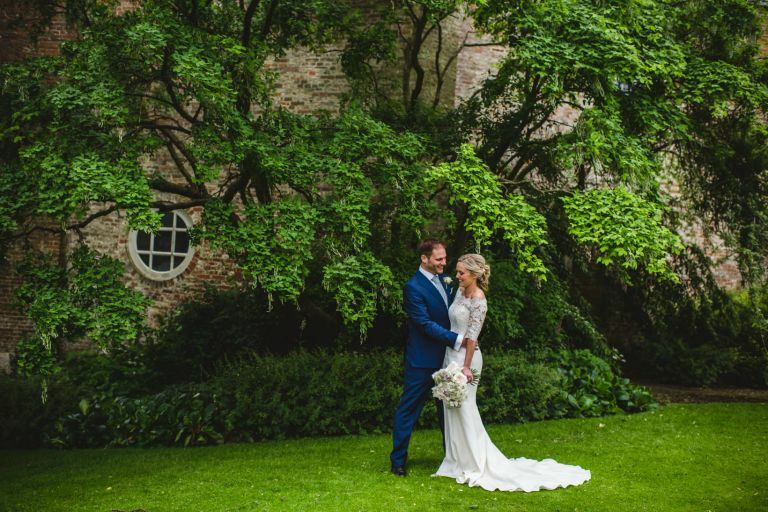 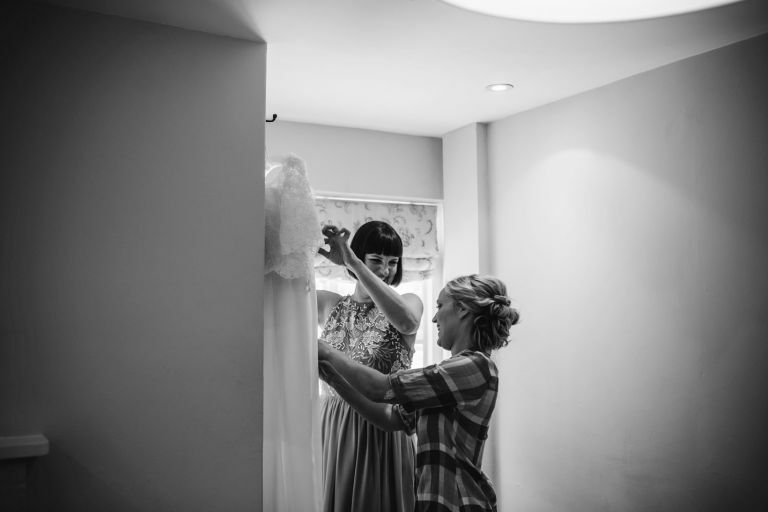 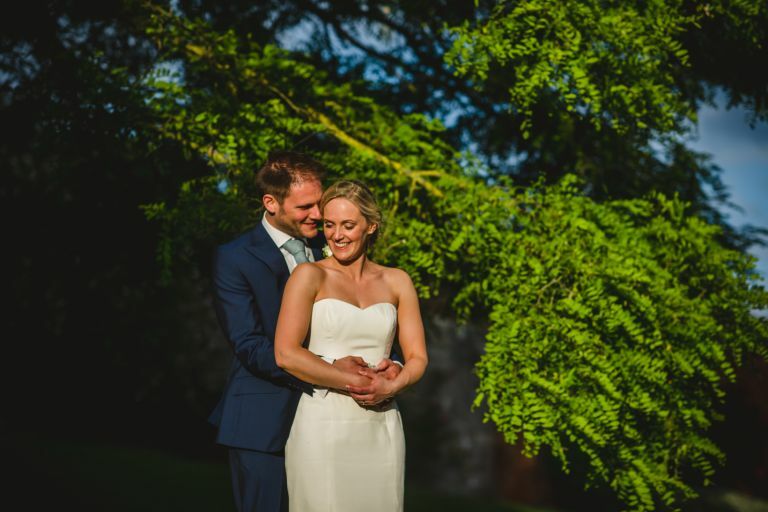 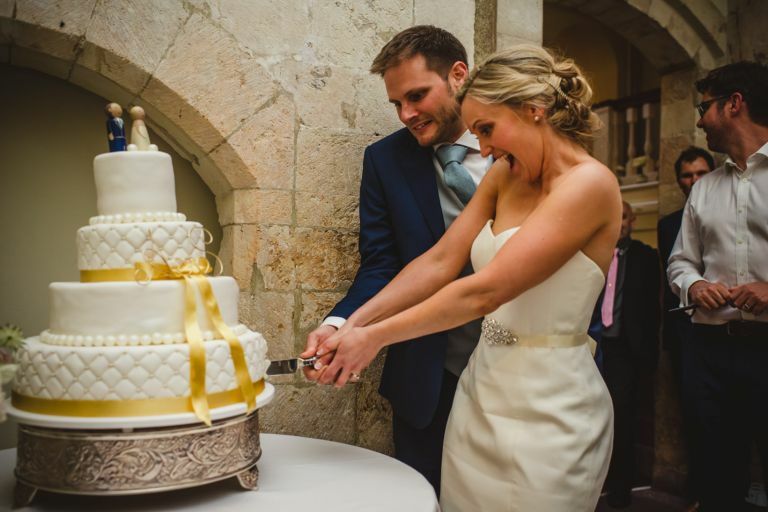 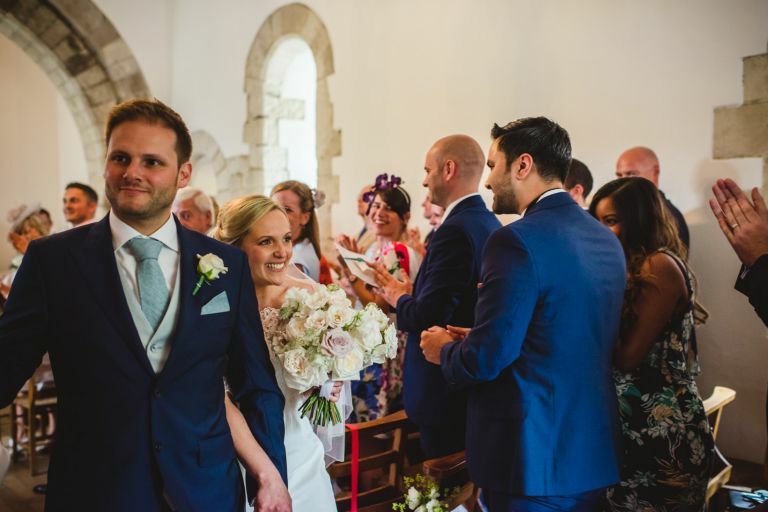 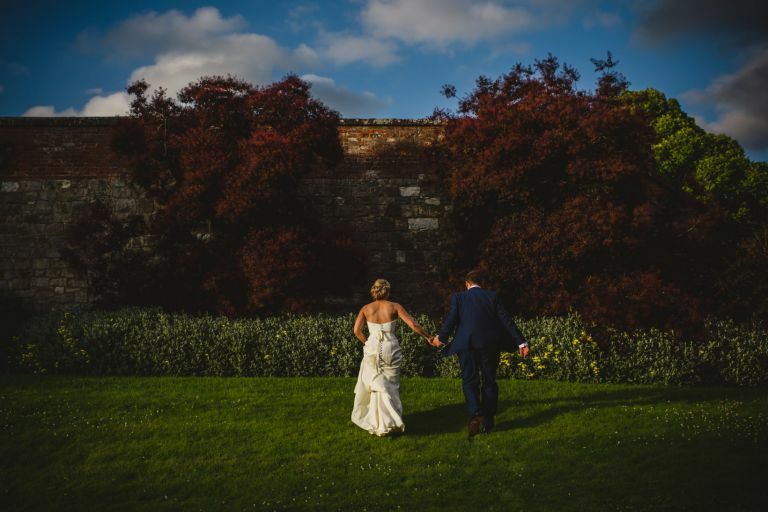 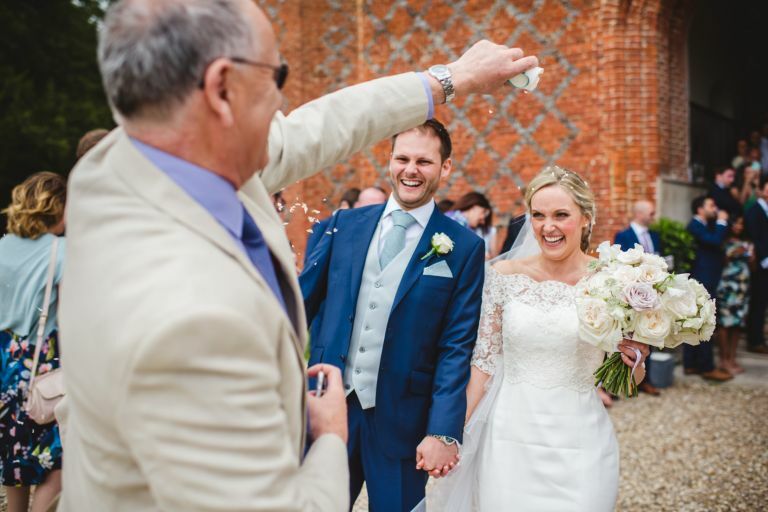 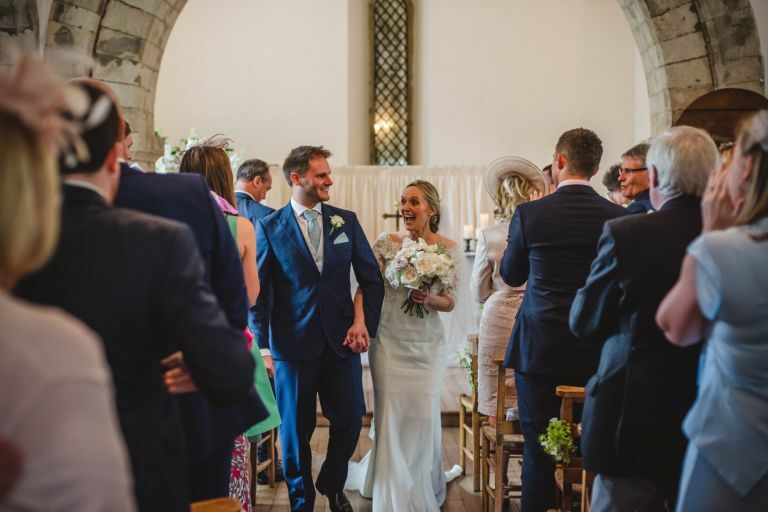 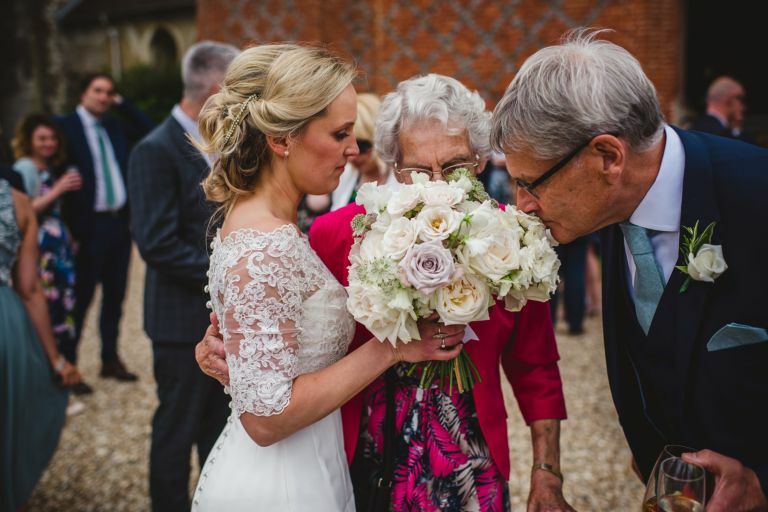 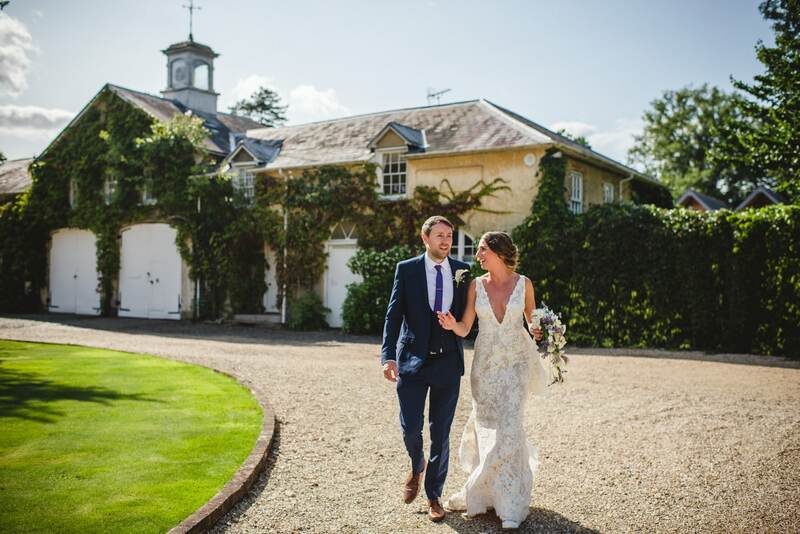 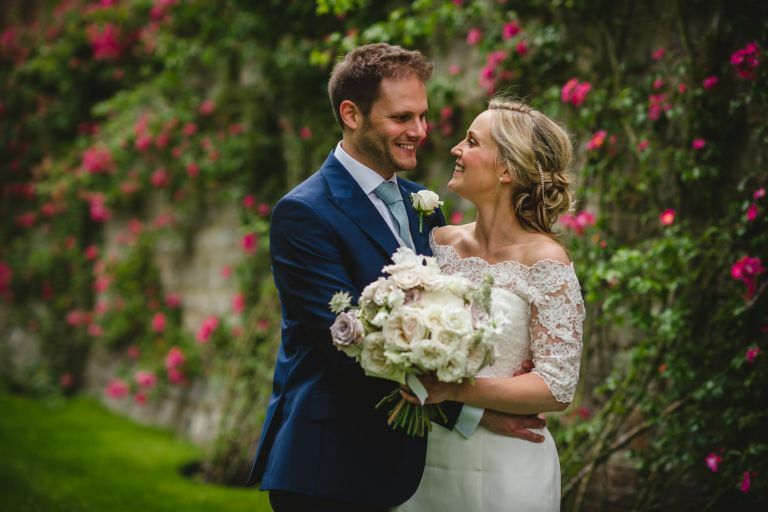 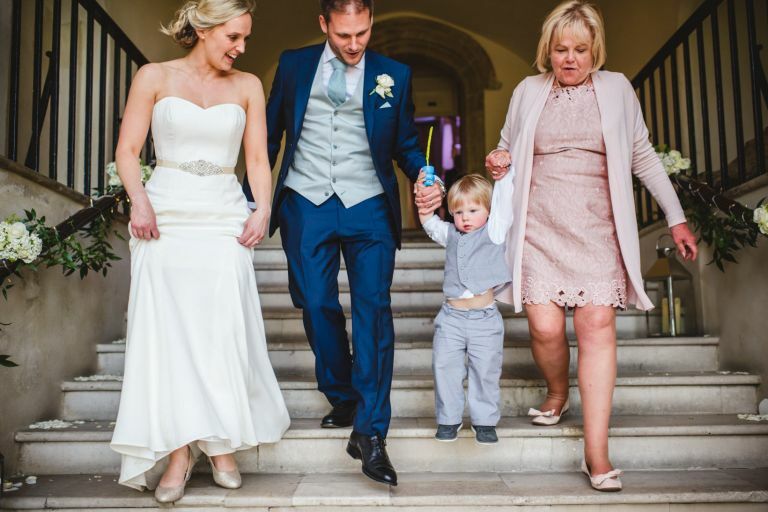 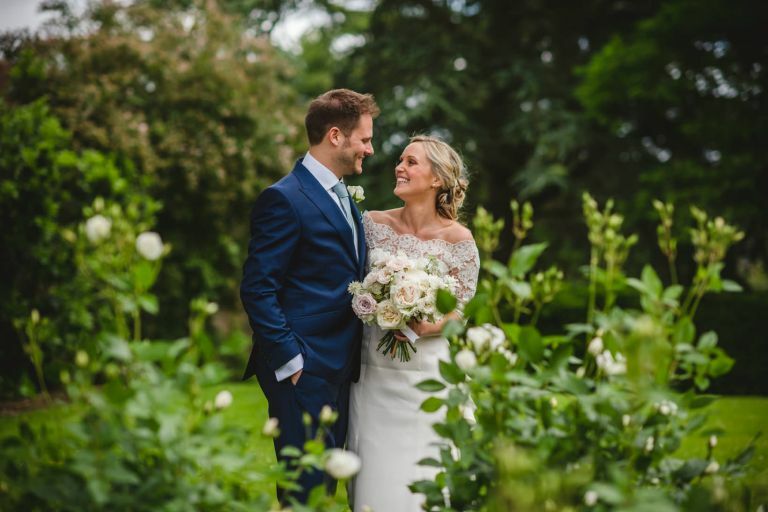 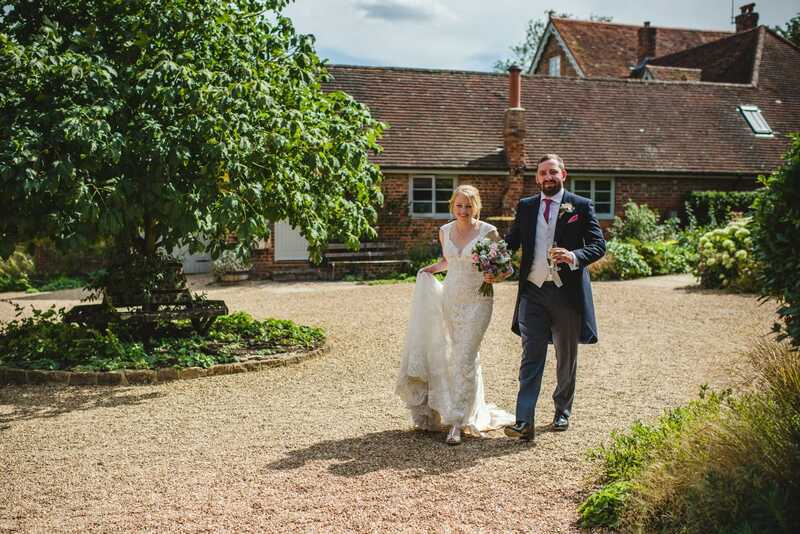 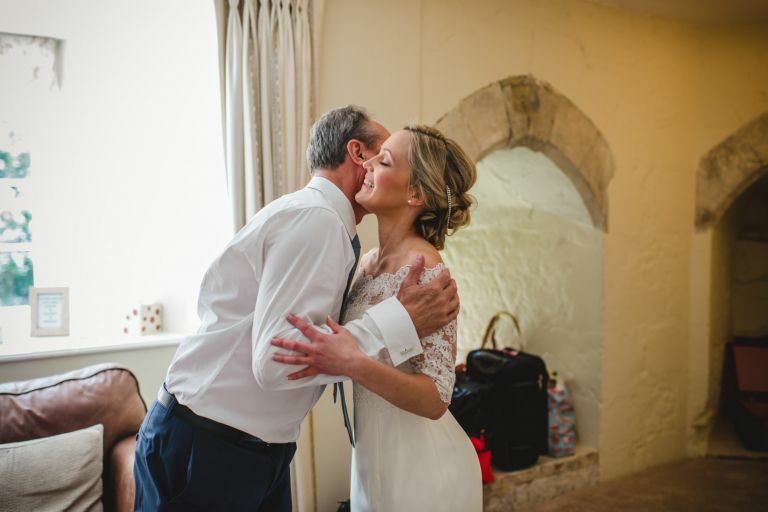 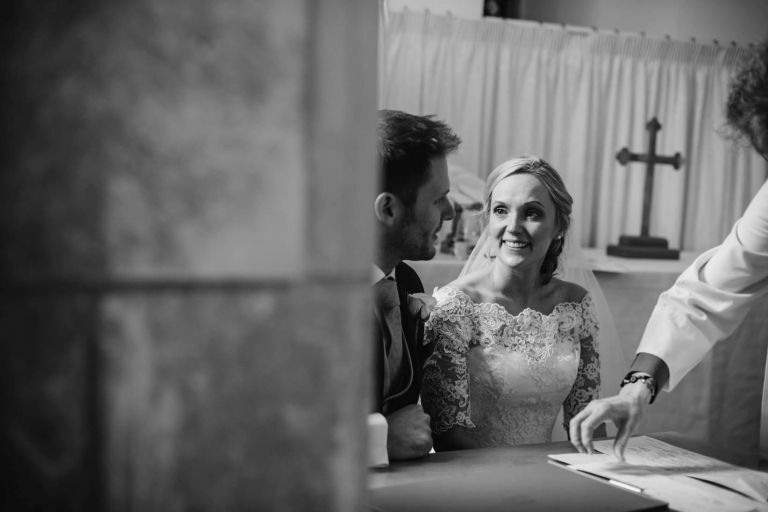 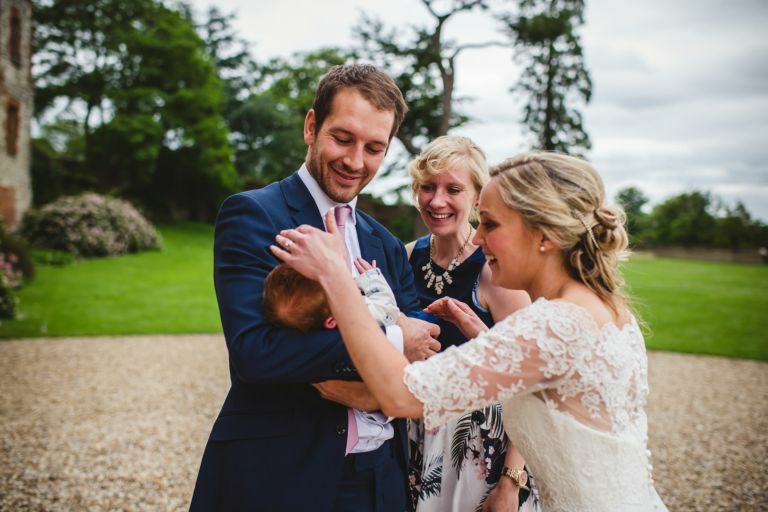 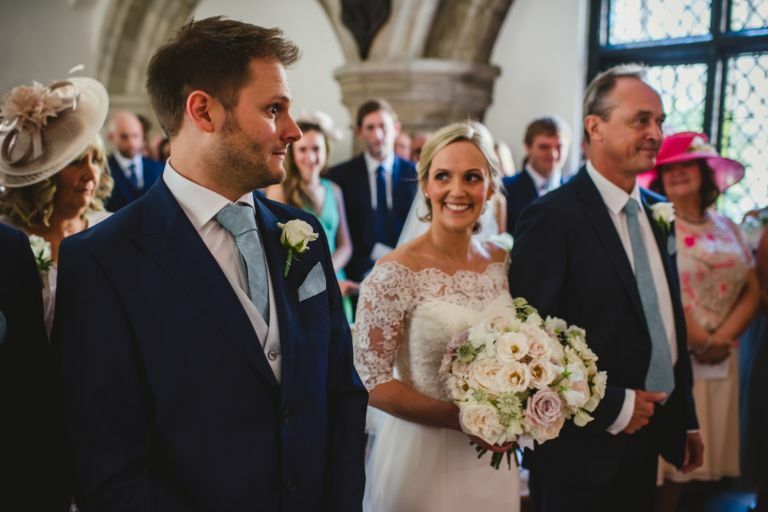 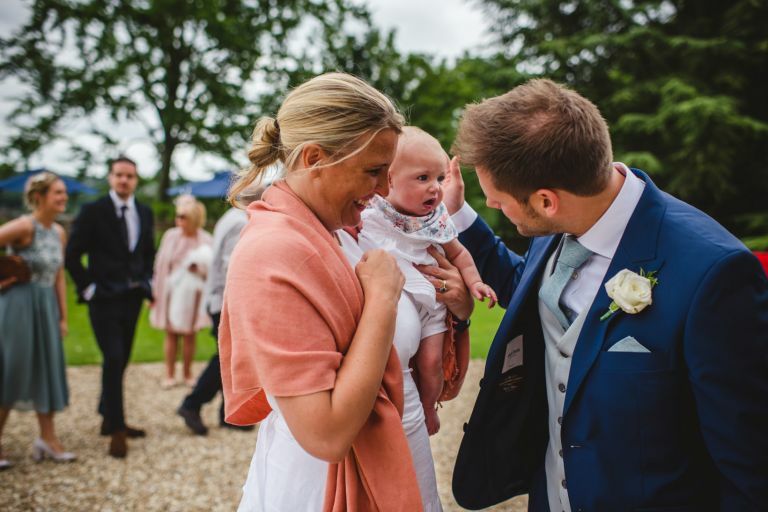 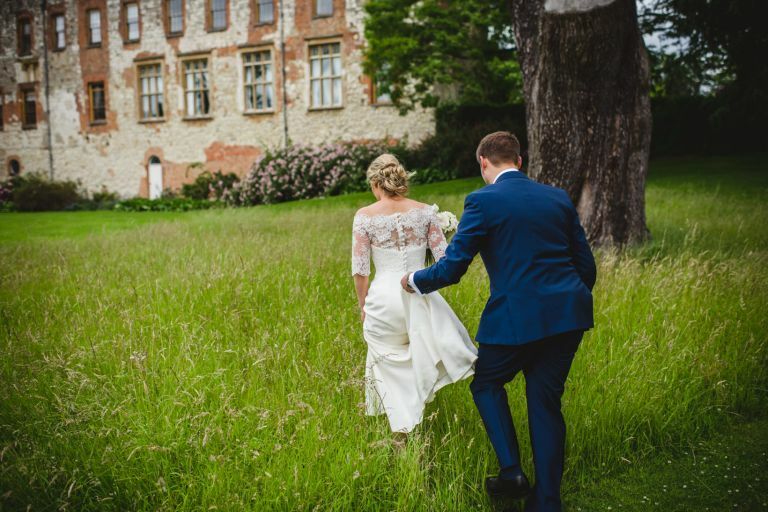 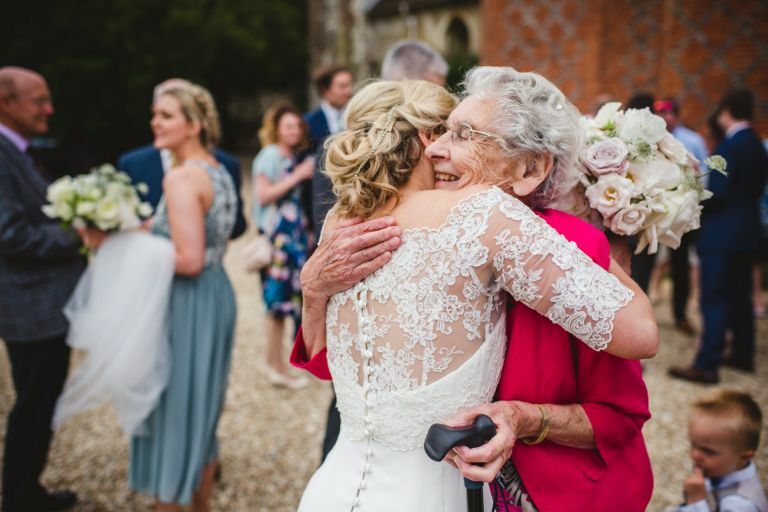 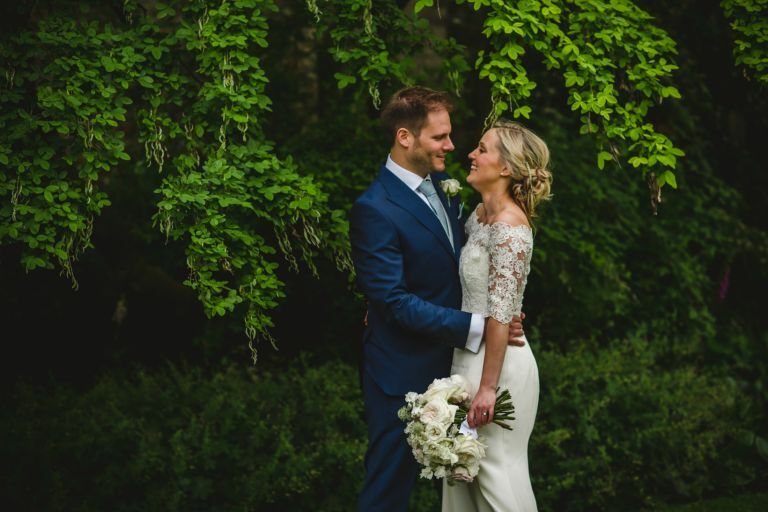 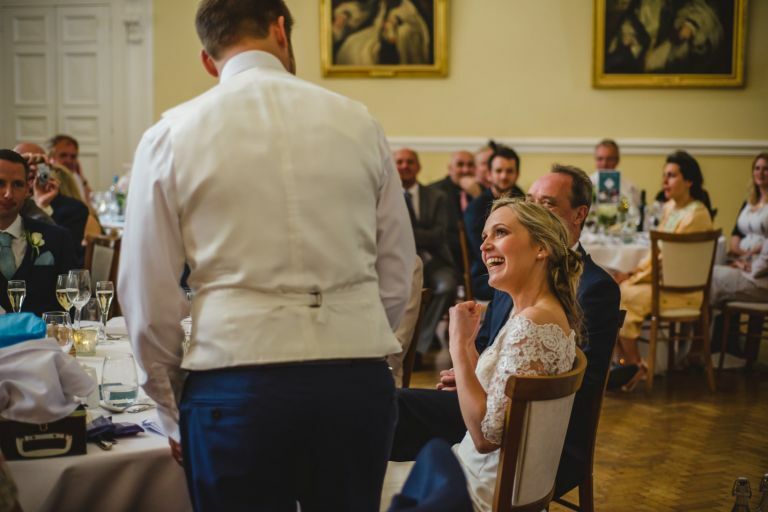 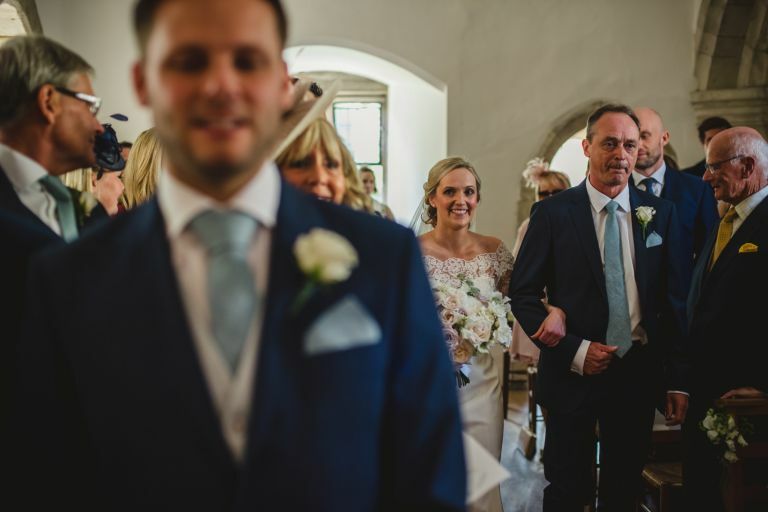 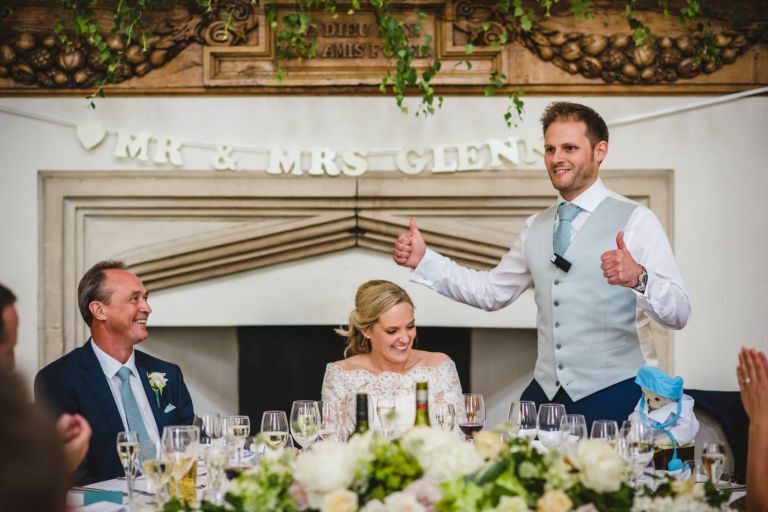 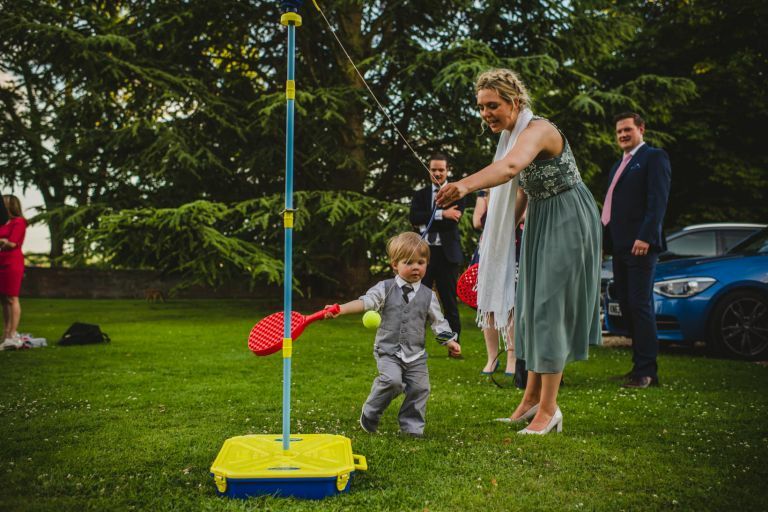 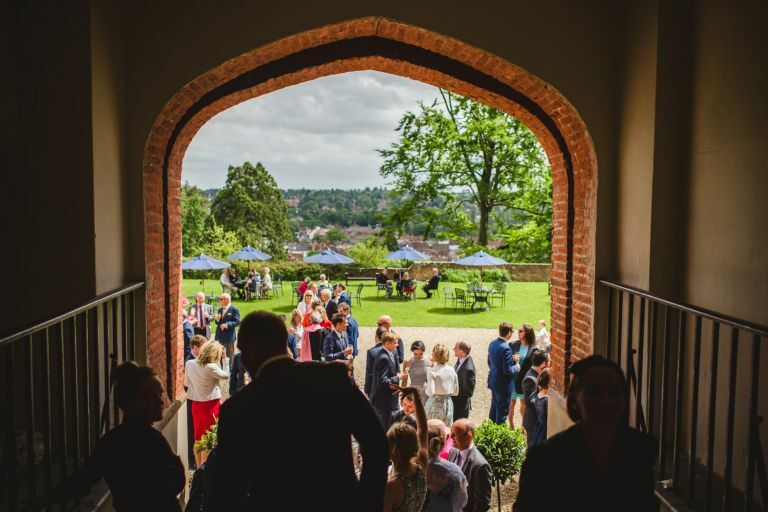 Both Alice and Steve got ready at the castle, and were married in the gorgeous and perfectly formed Norman Chapel. 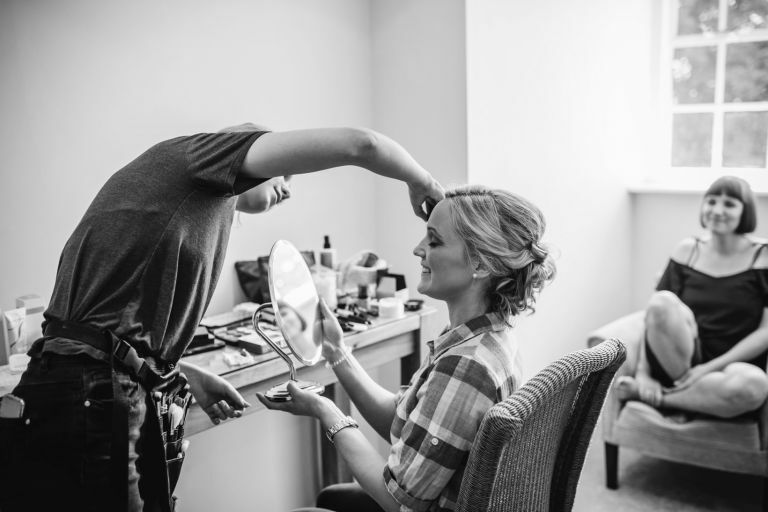 It was so intimate and relaxed, and definitely filled with emotion. 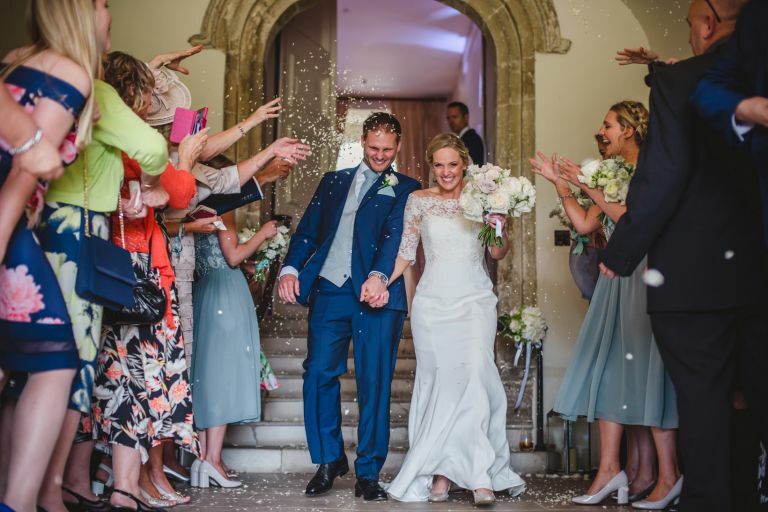  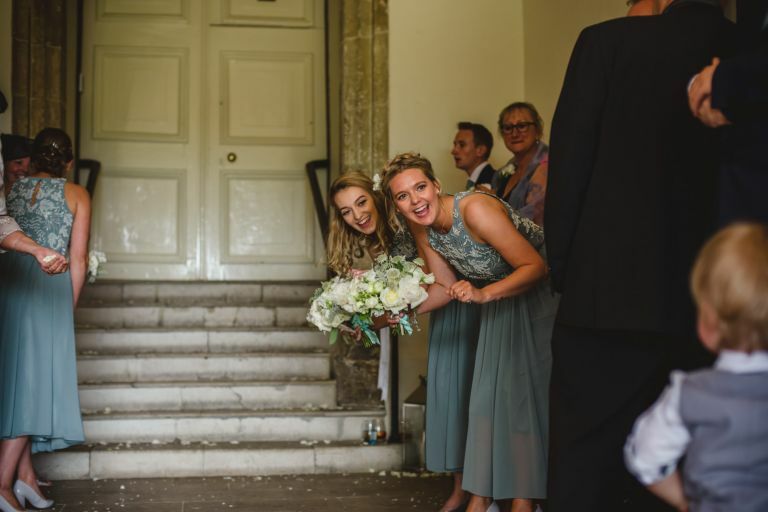 A quick hop, skip and a jump down to the main steps and the couple were showered with confetti from head to toe…I love confetti (name me a person who doesn’t) but I genuinely believe one day I will break my neck going backwards down those stairs at the castle!! 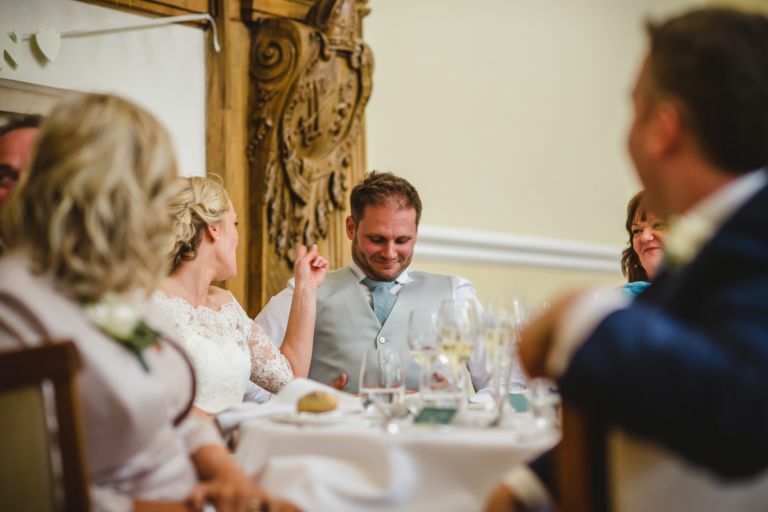 :) Thankfully I didn’t and the guests enjoyed the sunny and warm reception. 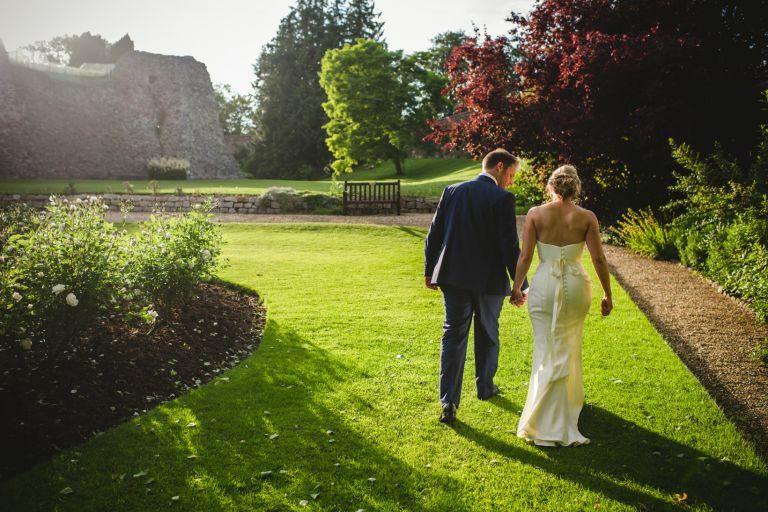 We wandered off to make the most of the stunning grounds, and give Alice and Steve a little alone time before heading in for speeches. 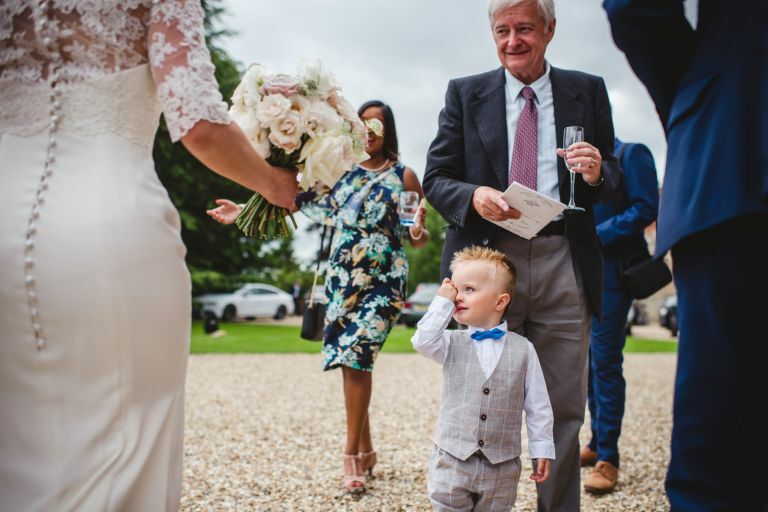 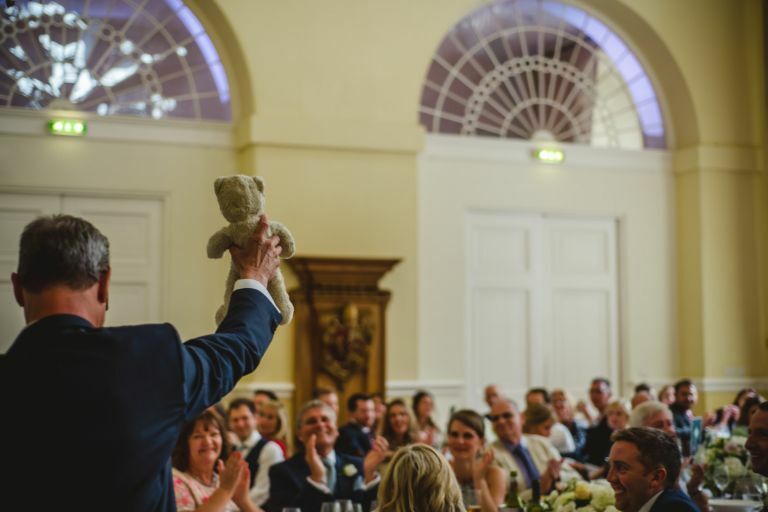 I think possibly my favourite moment was when Alice’s father held up her childhood teddy to narrate half of his speech with, I might have blubbed a tad at this point! 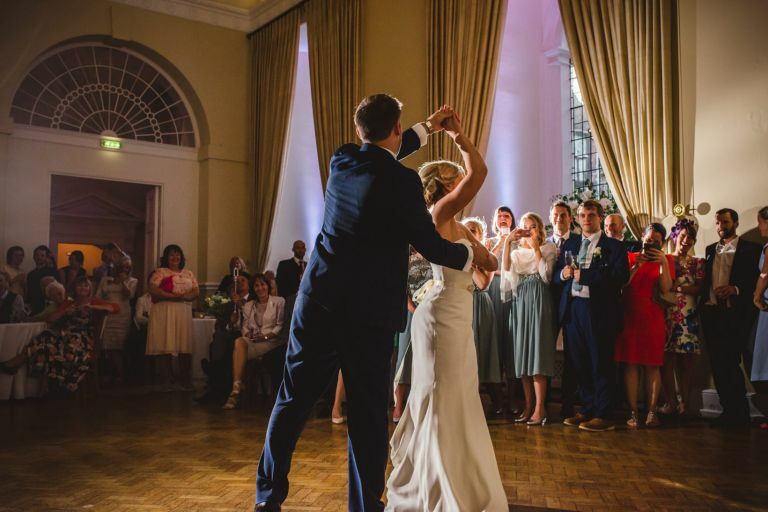 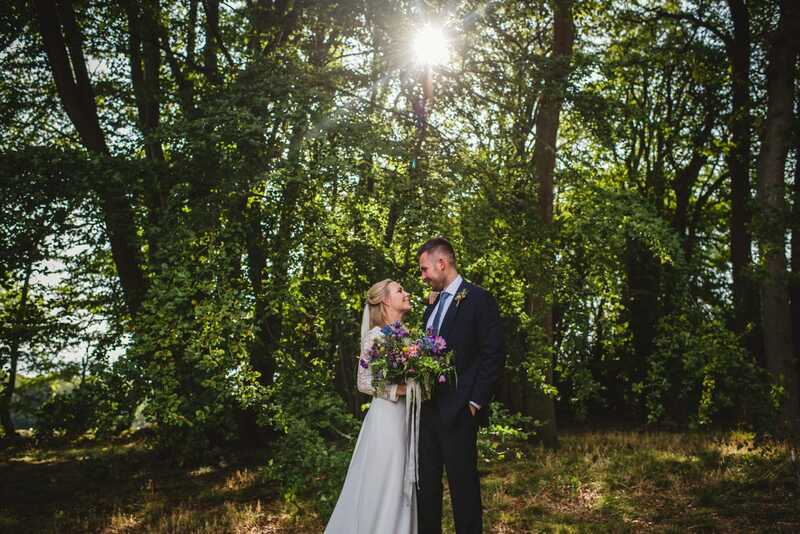 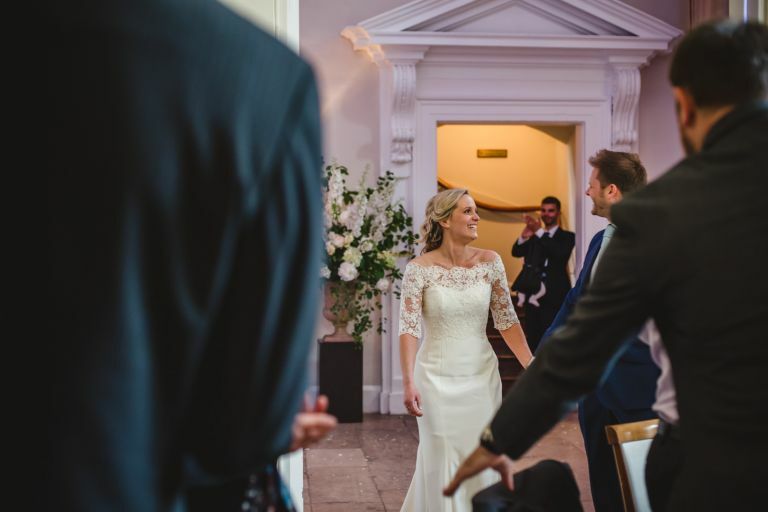 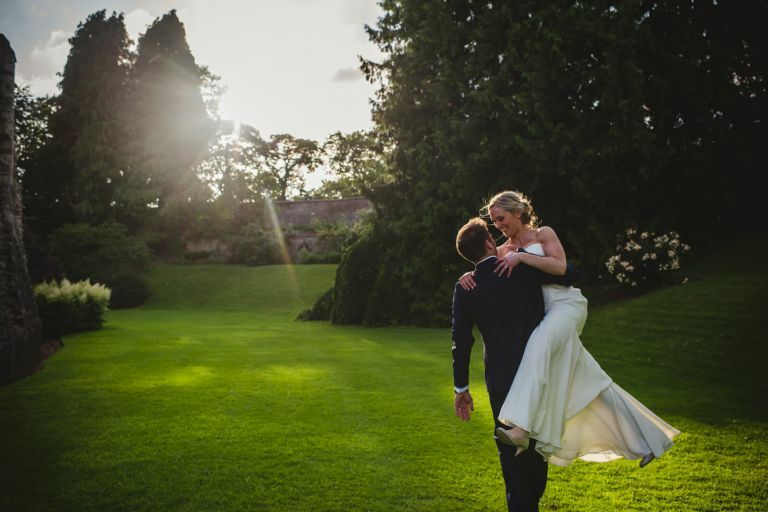 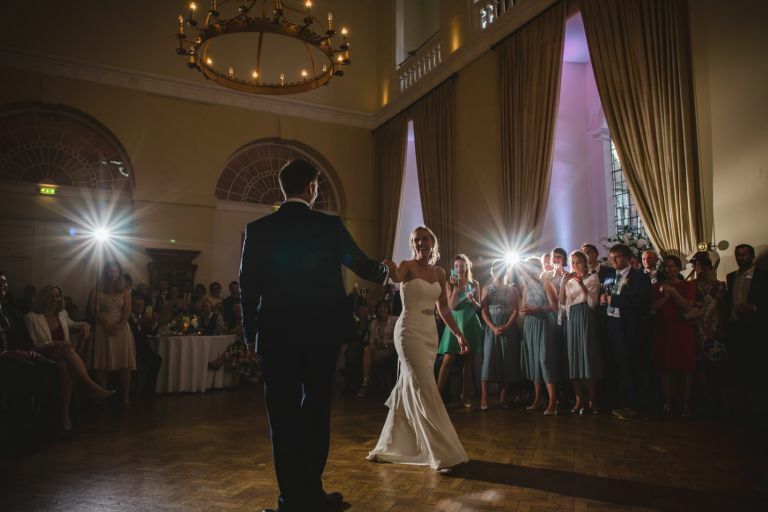 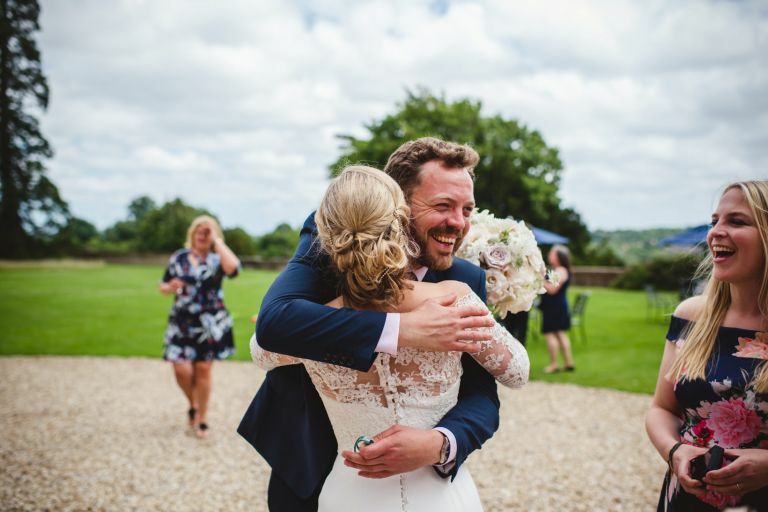 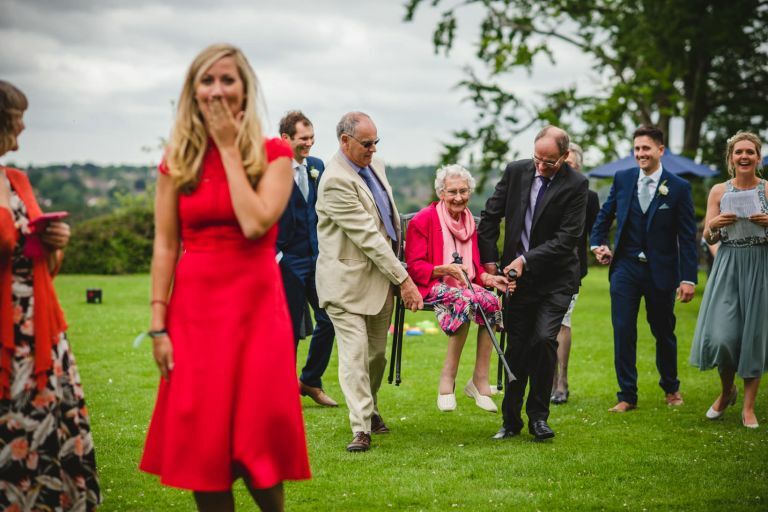 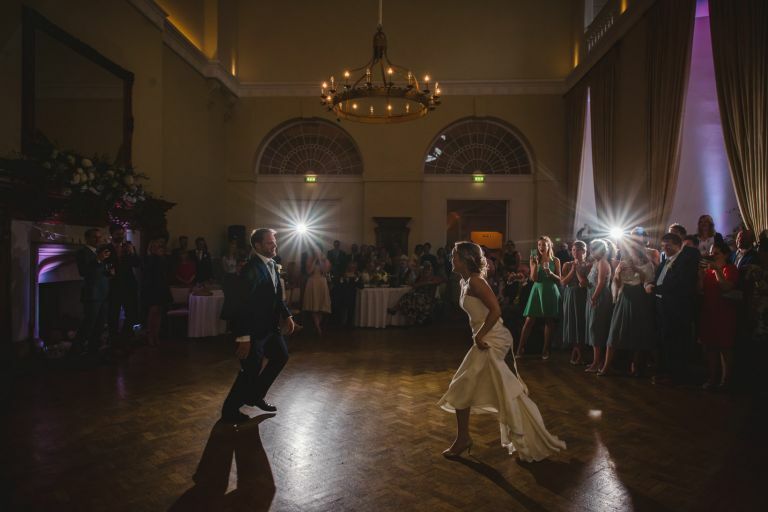 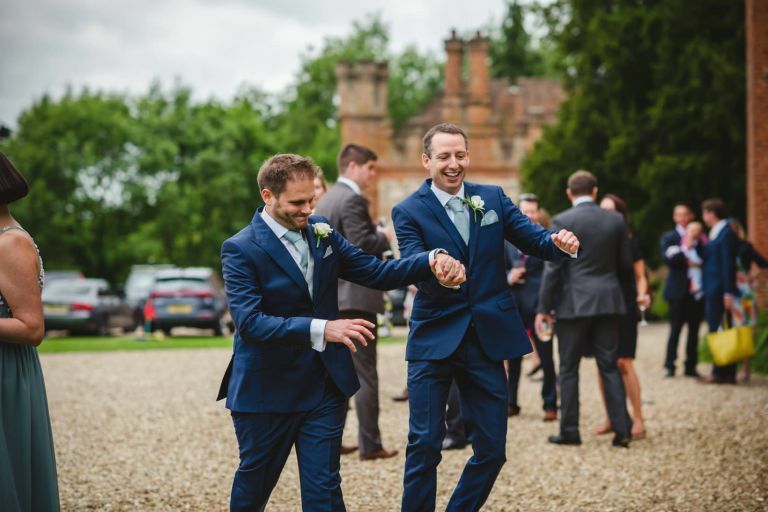 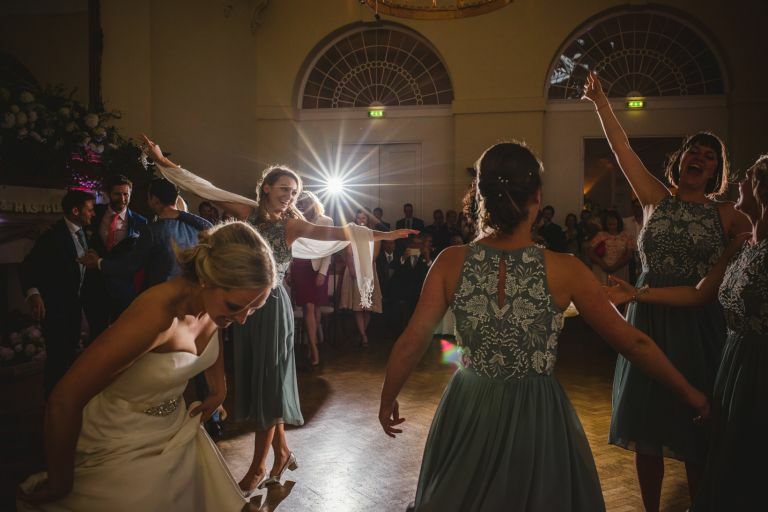 Once the heavenly food had been scoffed, everyone headed back outdoors to enjoy the most beautiful golden hour, giving Alice and Steve a chance to practise one of the finest first dance’s I’ve ever witnessed! 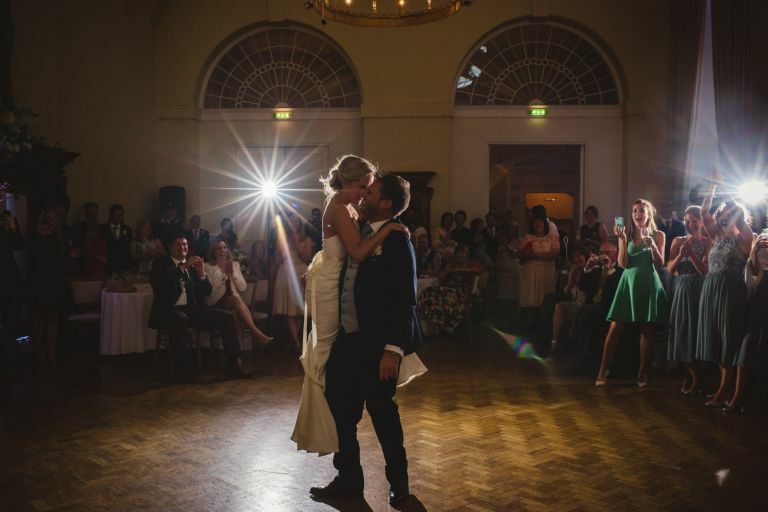 The lifts were AMAZING!! 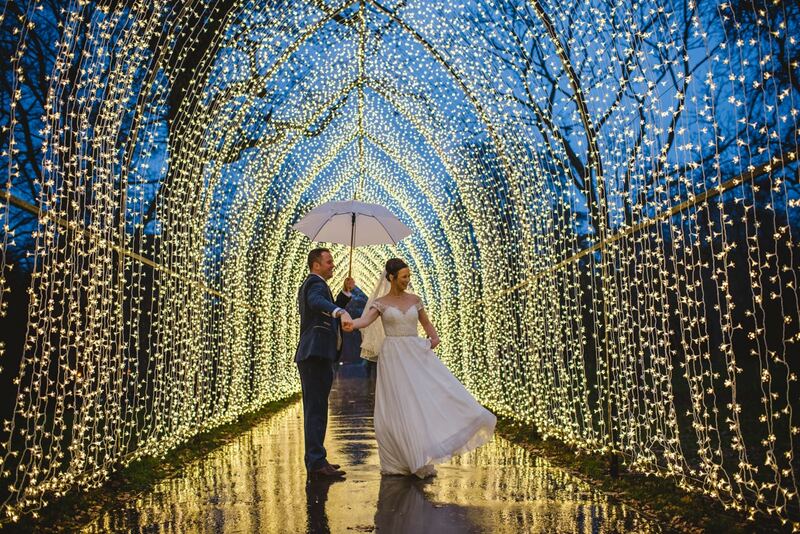 I was most impressed and feel so grateful to have been there to capture it. 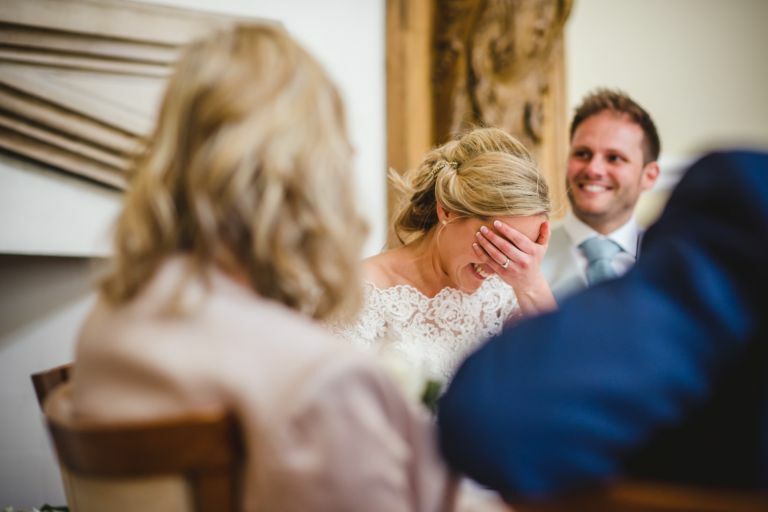  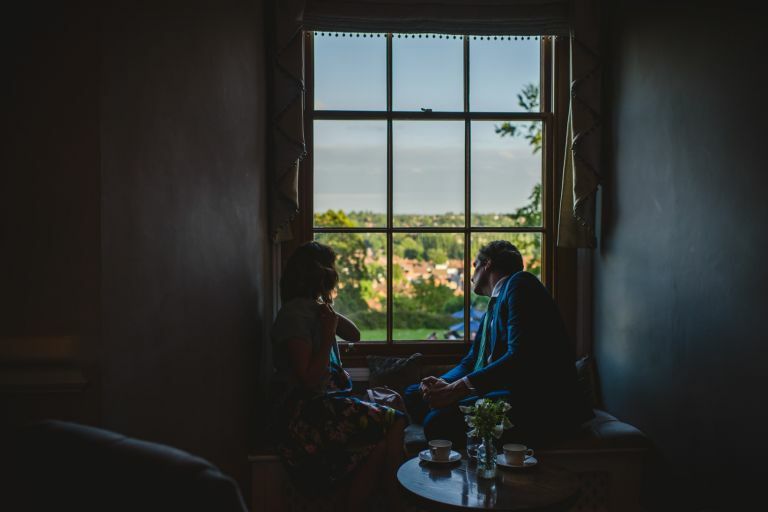 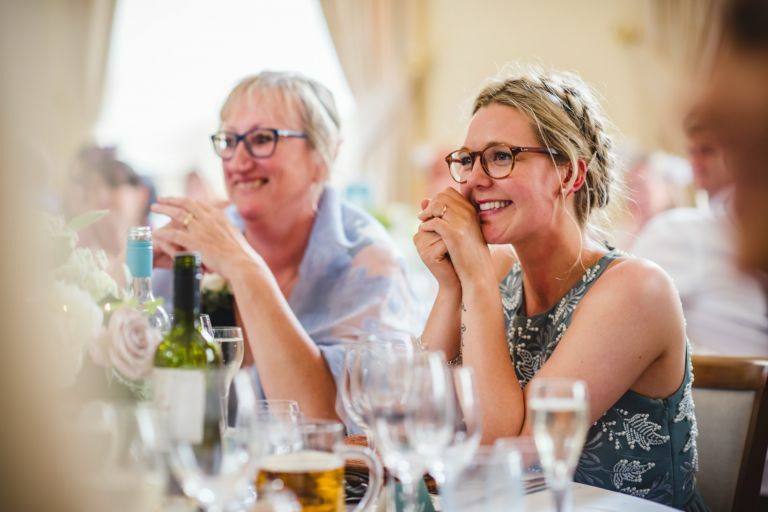 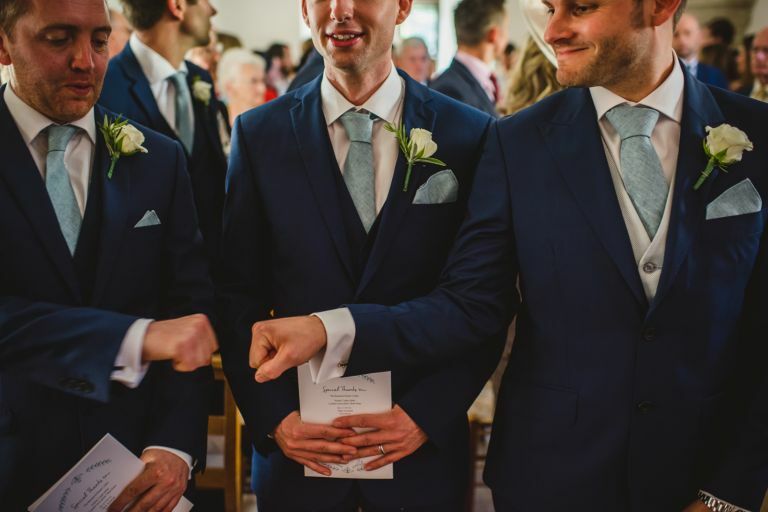 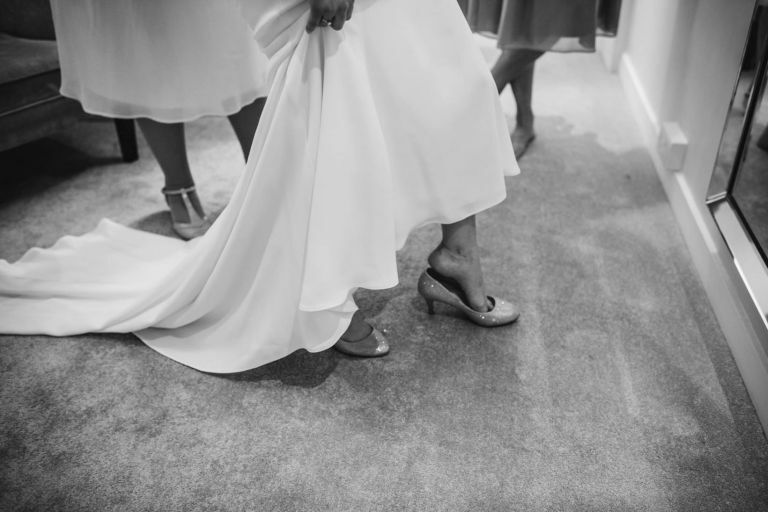 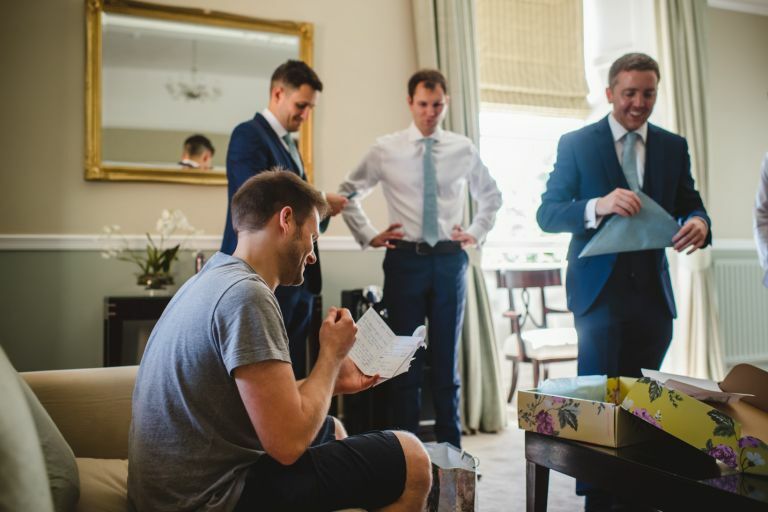  I will always, ALWAYS have the fondest memories of this wedding, but mainly Steve and Alive themselves, it was SUCH a pleasure getting to know them, and was even lovelier to be able to catch up with them for coffee post wedding just to hand over their photographs. 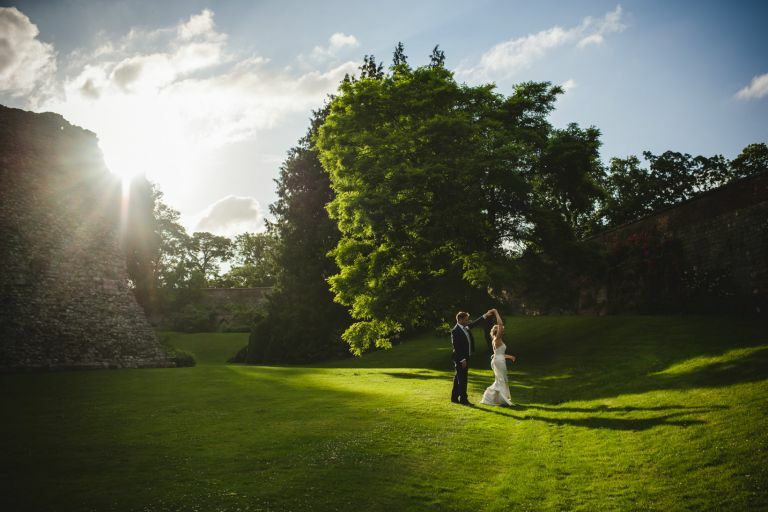 Here are a few of my particular favourites from one hell of a beautiful day in June.